How good a weekend of football was that?! Well, actually, with the European action we had in the middle of the week, plus a few boot releases, it was a mighty fine week in general. So we top off that week/start the new week in the only way we know how, a boot spotting article courtesy of The Instep. We review this week’s biggest spots, from boot switches to custom boots and some new releases, this week had it all. Check it all out below. 3 new boots unveiled in one football game? It must have been El Clasico this weekend. Well, okay, maybe Messi wore the boots during Barcelona’s Champions League tie against Man City, but they were probably intended for El Clasico. 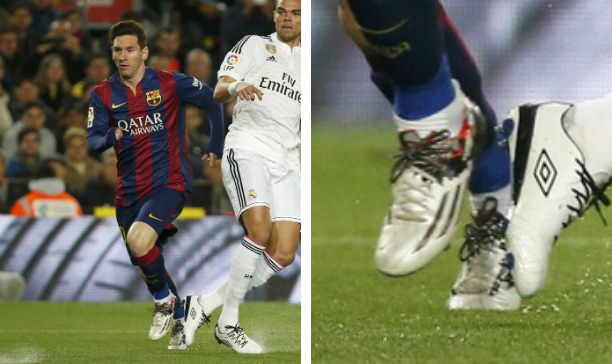 Well, either way, Messi wore the brand new Pibe De Barr10 this weekend. The boot pays homage to Messi’s ties with the streets of Las Heras, Rosario, the very streets where little Leo learned to kick a footie. Once again, Messi has had his boots customised with what is believed to be a Goleo calf leather upper, so what you pick up in the stores is not exactly the Messi signature boot…a bit like the boots of the next bloke. If Messi gets a new colourway, Ronaldo should probably get a new signature Mercurial for himself as well right? Ronaldo showed off his new ‘Silverware’ Superfly IV, the latest Mercurial CR7 that has been made for the Portuguese superstar. 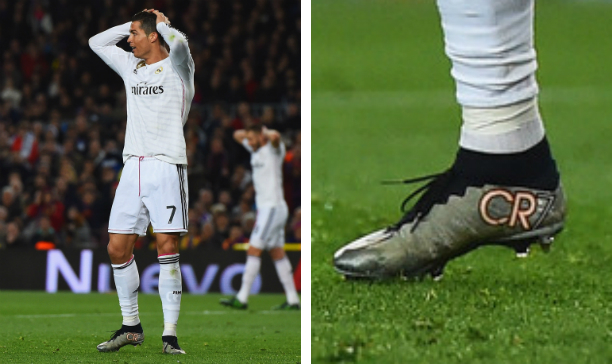 As usual, Ronaldo has had the Dynamic Fit Collar on his boots slightly shortened, following on from the trend that he started at the World Cup last year. This is the latest in a number of CR7 Mercurials that Ronaldo has unveiled for El Clasico. This one is not as good as the Galaxy colourway he unveiled last season. That was a football boot. 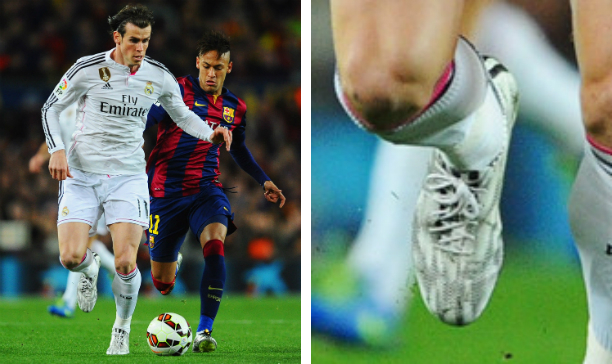 In case we did not have enough new boots to keep an eye out for during El Clasico, adidas made sure eyes were going to be on Gareth Bale’s feet too. You were not going to miss his feet for that matter, Bale’s boots have been finished off with a special gloss effect on the upper that sparkles under the floodlights. What is interesting is that Bale wore the same colourway weeks ago, way back in January. Yet he has worn the red launch colourway up until now. Perhaps adidas wanted Bale to keep the boots aside for a special occasion, i.e. El Clasico. Alright, that is enough about El Clasico, “what else did other people wear this weekend” I hear you ask. 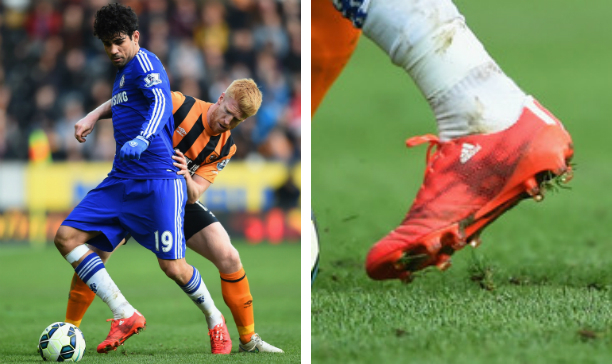 There was a few boot changes this weekend, kicking off with Diego Costa. We know the man has been rather bullish with his boots this season, rarely going for the new boots being repped by his colleagues. 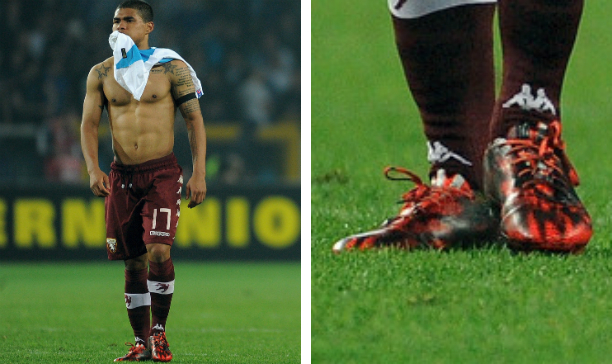 Costa has made the switch to the new F50, except he has made a rather important alteration to his boots. The outsole of Costa’s F50s feature the same Sprintframe outsole and triangular Traxion studs from the past generations of the F50, unlike the three base studs seen on the current F50. 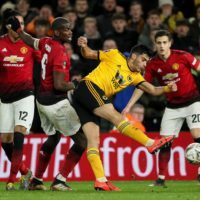 It could have something to do with Costa being injury prone, as the four studs at the back may distribute pressure more evenly, but it is hard to say anything for sure. Got a boot that matches up with your kit? Yes please, we always like to see players go that little bit further to colour co-ordinate what you have, it pleases the inner boot nerd in us. 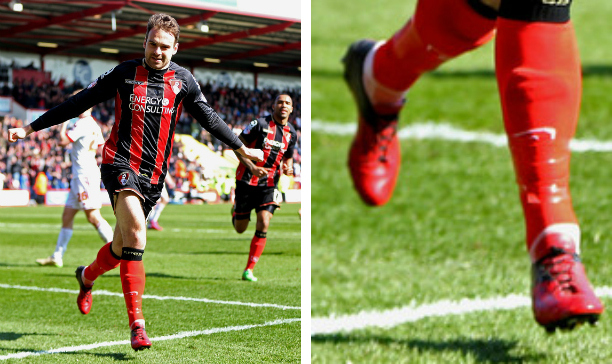 Brett Pitman has done just that with his Bournemouth home kit, creating a funky black and red F50 adiZero. 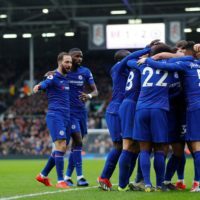 If you do not follow the Championship, it may come as a shock that Bournemouth are currently the front runner to win one of the automatic promotion places into the Premier League. They head a congested Championship table where 3 points separate the top 4 teams. But hey, Norwich is the form team in 4th place, I am pushing my boys to get over the line and back into the Prem! great article as usual Jordon (y) but I just wonder why you keep calling Mercurial Superfly as Mercurial Vapor Superfly ? Vapor and Superfly are definitely different, right ? JordonEnglish Bgej It seems that Fernadinho renewed is contract with Adidas as he wore the white, black, blue 11pro III against Barcelona, France and Chile. 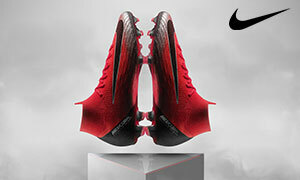 i like the cr7 mercurial of cristiano ronaldo because it revils his personality and thats why! !.